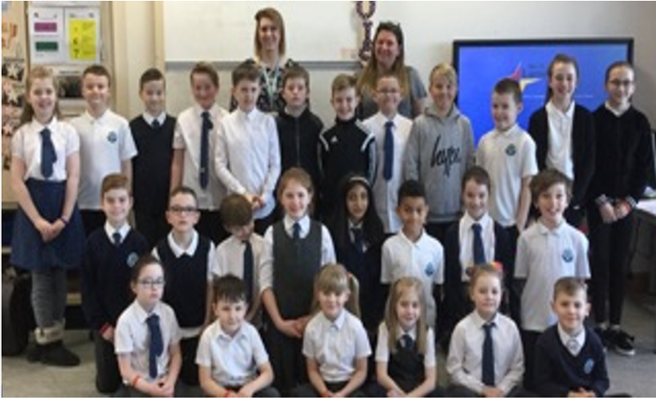 At Orchard Primary School, we have an established Eco Committee of children from P2-7. We completed an action plan as part of our application for an Eco award and have been completing tasks in our action plan to try and make Orchard a litter-free school that prioritises caring for the environment. The group will then take forward these targets and develop experiences in and across the school.